As you head into 2018, I hope you have grand plans on how to exceed your company’s goals, improve results and create even more effective customer-first marketing. Whatever your plans are for 2018, it all begins with an idea — and the inspiration to carry out that idea. Hopefully, here at MarketingSherpa, we’ve played even a small part in powering those ideas and providing that inspiration. 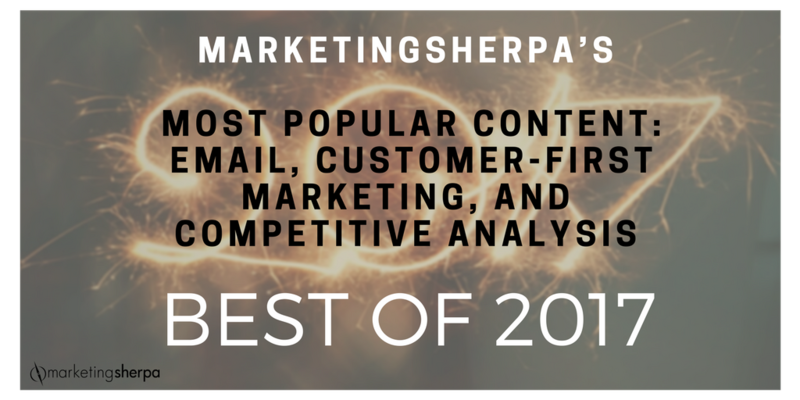 To give you that little extra oomph before we cross the line into 2018, here’s a look at some of our readers’ favorite content from the MarketingSherpa Blog this past year. We provided some ideas for email marketing habits you might want to break. Habits like tricky subject lines. 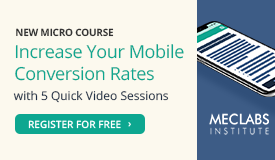 Or overlooking your email’s true call-to-action. “Actually, I kind of view it as a failure for that email if they do click on anything but my main CTA. That was the point of sending the email,” said Bart Thornburg, Senior Manager, Email Marketing, Wedding Wire. Read the blog post to see if any of these habits look familiar to you from your email marketing campaigns. Value, much like beauty, is in the eyes of the beholder. And for marketing, that beholder is the customer. 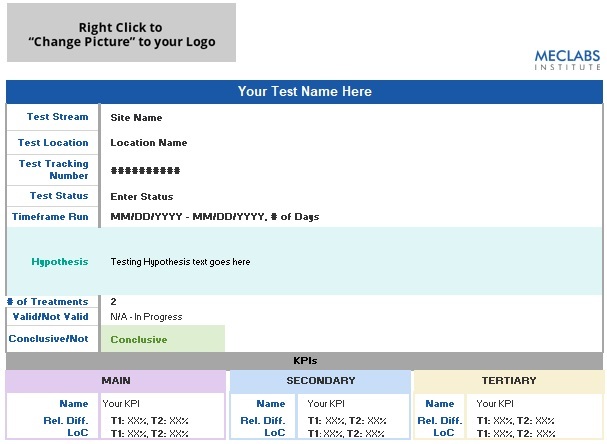 So how can you create value for your email subscribers and make sure they perceive that value? For one thing, you should be thinking of your emails as more than just promotions. “Content-focused emails now sell just as well as the product-focused ones,” said Blake Pinsker, Marketing and Brand Director, MVMT. Relevance is always key. For example, including product names in cart abandonment emails, “customers seem to have a really high open rate in that one because it recognized what they had been looking at not long ago,” said Victor Castro, Director of eCommerce, Zachys Wine & Liquor. Far too often, marketers become so ingrained within their own industry they fail to look elsewhere for valuable insights. My goal for this post is to challenge you to broaden your horizons and escape the confines of your industry. I’m willing to bet you’ll find something worthwhile. 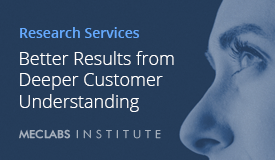 Cross-industry competitive analysis is a study of company behavior and performance, outside of one specific industry, comparing several significant competitors. Using appropriate tools and tactics, researchers use analytic data to determine paradigm shifts within similar industries, and make predictions about possible cross-industry trends. It doesn’t matter if you have the greatest product in the world – without an interested customer, it really has no more value than the old shoe on the side of the road. I cannot stress this enough: the key to finding valuable insights in other industries is putting yourself in the shoes of your customer. 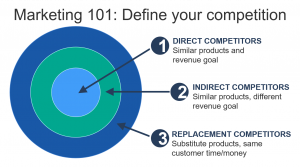 So, I thought I would use that article as inspiration for an example to teach a quick marketing 101 lesson on the three types of competitors you must account for when marketing your product or service. For the sake of this blog post, our company is Spacely Games, and we make mobile games aimed at children. I also got some input from Paul Clowe, Sr. Director of Finance & Operations, MECLABS, who has recently conducted competitive research here at MECLABS.